This week we discuss Will Dunn’s Baby, Field airway control and the gold standard. This is a 2 part episode with part 2 available for download on Thanksgiving Day. Part 2 we will discuss EMS Identity and the role EMS plays in public service. This week we discuss the Denver Paramedic Faking credentials, Stolen laptops, and Leading from the heart. 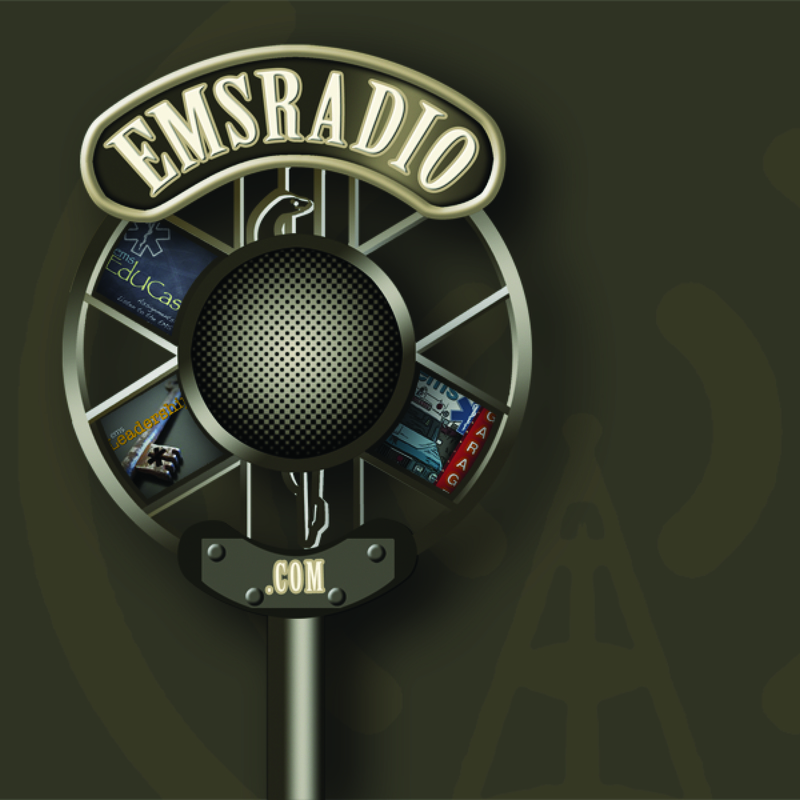 This week we discuss the Denver EMS White Paper, the NEMSMA Leadership Paper, and Practice versus Evidenced based EMS. Here is the Video Dr. Wesley discusses. This week we talk with participants from the BNC in Omaha. We also talk with colleagues from Australia and Canada about International EMS. NTSB Air Ambulance news, Community Paramedic, and more fun. Evidence Based Medicine the next new Religion? 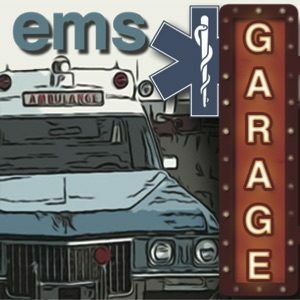 EMS Garage Episode 7: Doc You Gotta Problem Here? This is your show about Ambulance, EMS, Paramedics and everything in between. This week we are at EMS Expo in Las Vegas. We got the leading industry experts around the table to discuss legislation, EMS research and trends. This week we feature a discussion on Air medical safety, challenges, victories and ideas for the future. More on the Florida Medical Director limiting the scope of paramedics practicing. Paramedic only level, EMS Education and EMS Identity. Picture of ECAD Ambulance (Bus for Fred). Thanks Will for the Pic. This ambulance shows what you can do with color and conspicuity.